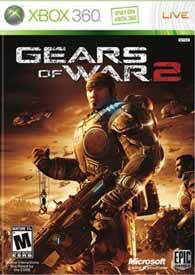 Ever since the original Gears Of War was released, Gears Heads have begged for this sequel. 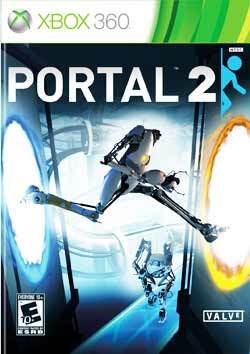 Developed exclusively for the Xbox 360 by Epic Games, Gears of War 2, which has already garnered several awards, picks up six months after the events of the blockbuster original Gears of War. You are tossed back into the role of Marcus Fenix, leading the battle for humankind’s survival against the Locust Horde. 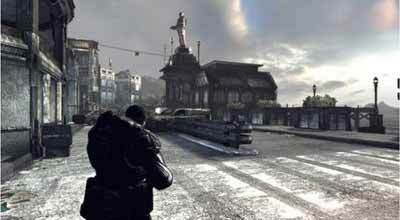 With new third-person tactical action gameplay and unsurpassed high-definition graphics, Gears of War 2 is a must-have game for the Xbox 360. You must successfully complete the game to unlock the Insane difficulty. Anthony Carmine: Successfully complete Act 1 in the original Gears Of War (have any Act 1 achievement unlocked from that game). Dizzy Wallin: Successfully complete Act 1 in Single Player mode. Flame Grenadier: Successfully complete Act 4 in Single Player mode. Kantus: Successfully complete Act 2 in Single Player mode. Lt. Minh Young Kim: Find 10 COG tags in the original Gears Of War (have the “Time To Remember” achivement unlocked from that game). RAAM: Defeat RAAM in the original Gears Of War (have the “A Dish Best Served Cold” achievement unlocked from that game). Skorge: Successfully complete Act 5 in Single Player mode. Tai Kaliso: Successfully complete Act 3 in Single Player mode. It’s a Trap! (10 points): Story progression in Act 1, Chapter 2. There’s a Time for Us (10 points): Story progression in Act 4, Chapter 2. It’s Good to be the King (10 points): Win 10 rounds of Guardian as the leader (public). You Go Ahead, I’ll Be Fine (10 points): Win three matches of King of the Hill (public). Party Like It’s 1999 (30 points): Play 1999 rounds of multiplayer (any mode). Kick ‘Em When They’re Down (10 points): Perform all 11 unique executions on a downed enemy.